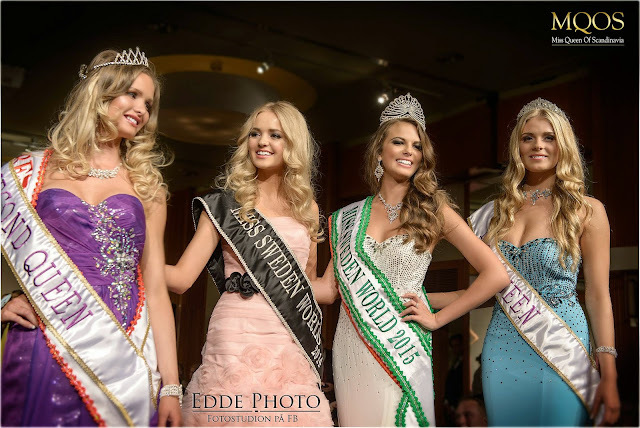 STOCKHOLM, Sweden - Natalia Fogelund (21) was crowned Miss Sweden World 2015 at the Sheraton Stockholm Hotel on May 2. She will represent Sweden in Miss World 2015. 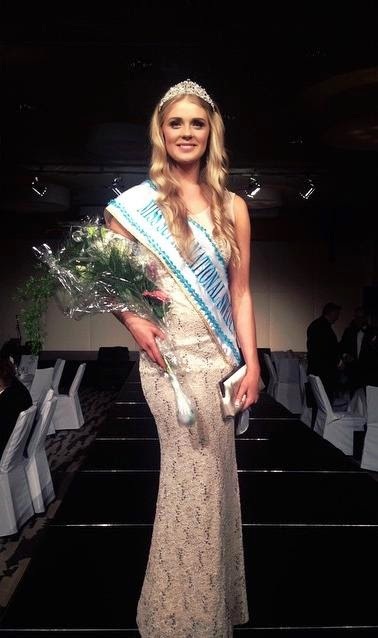 Stina Nordlander was the first runner-up and she will compete in Miss Supranational 2015. 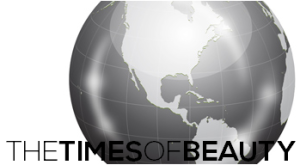 The second runner-up was Issabella Georgsson.